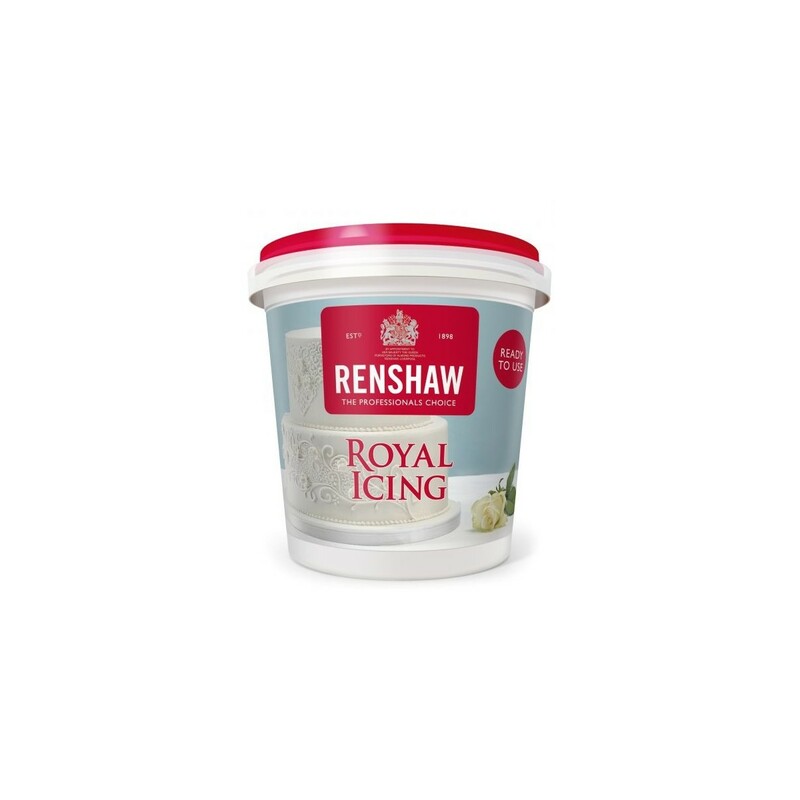 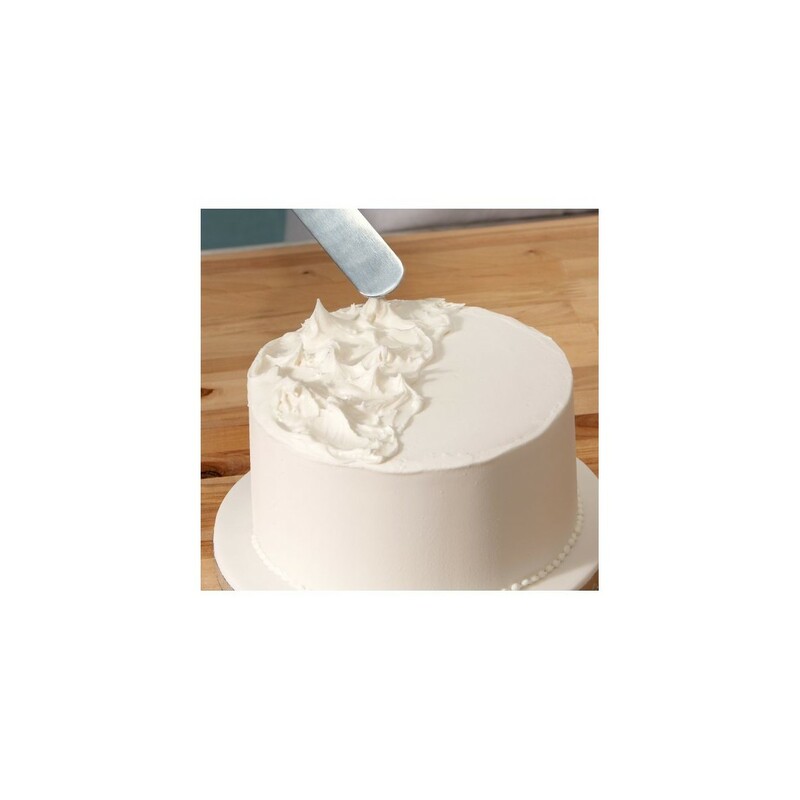 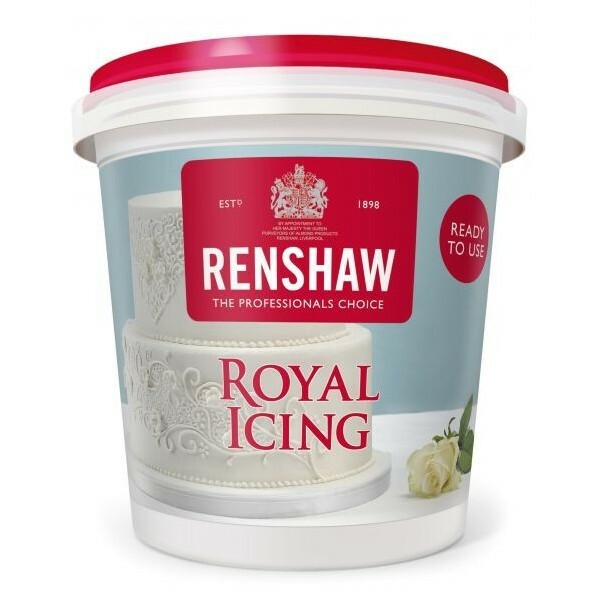 Renshaw White Royal Icing is a ready to use paste that is ideal for creating intricate shapes & flowers. 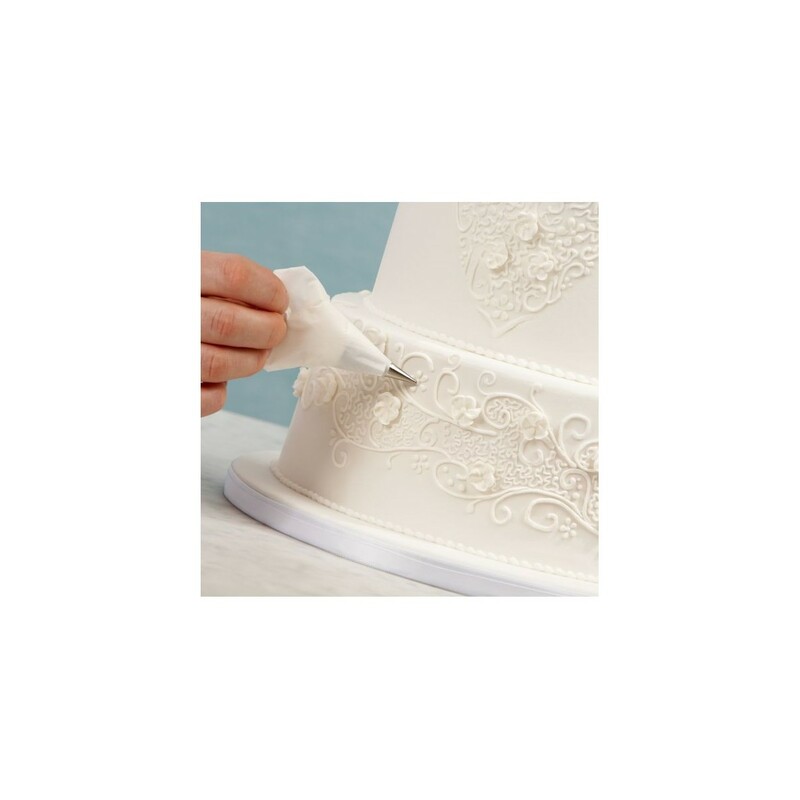 It is perfect for covering, piping, detailed work and run outs on both cakes and biscuits. 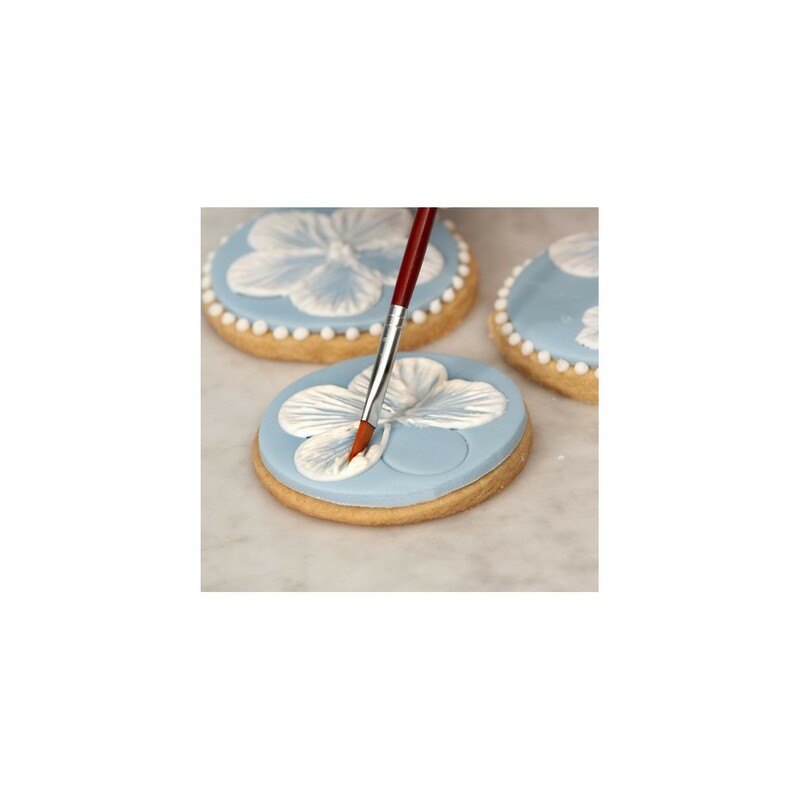 Remove the lid and stir well with a spoon before use to knock out any air bubbles in the product.